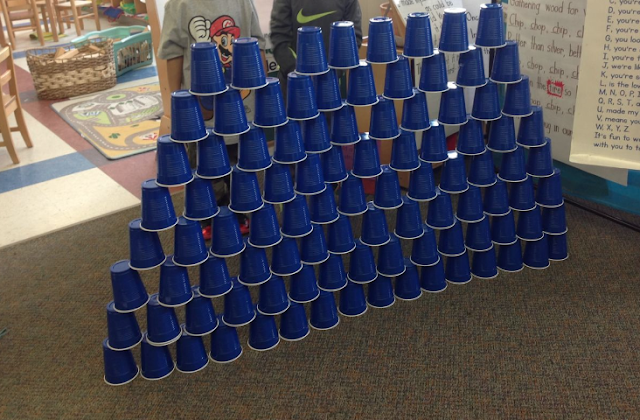 Kids LOVE building with 100 cups! 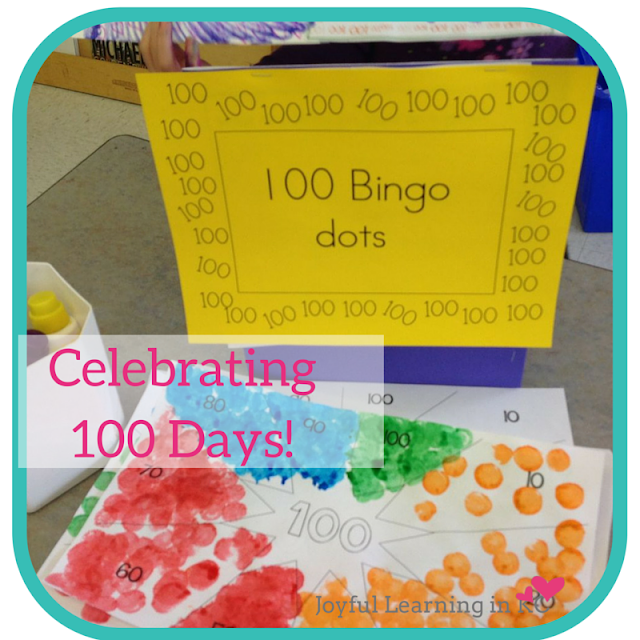 Here are 14 different signs for the 100th day of school stations. Photocopy them on different color paper. A special thank you goes out to my friend Laura who created these signs. This is a checklist that my students used this year for the 100 day. Thank you for the signs & the Pages checklist. Fabulous! I saw on a previous post your bingo dot page. Could you explain the goal/ how to play? 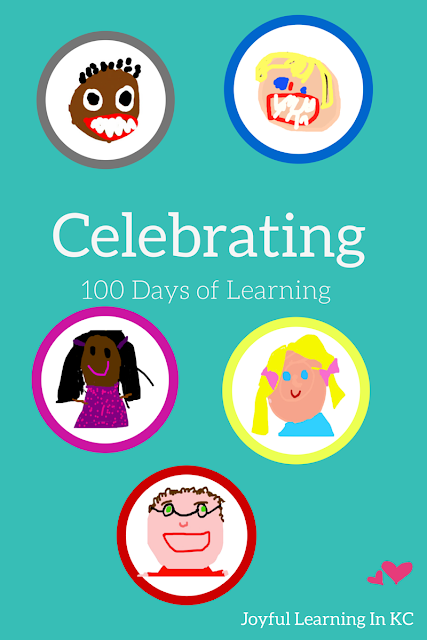 Visit Joyful Learning in KC's profile on Pinterest.